Messung is proud of its strategic partnerships with global leaders, and honoured to represent them in India. Messung identifies industry challenges and market needs in India, and pinpoints the optimal solutions from its principals.  With its industry insight, technological knowhow, competent team and nationwide support network, Messung has proven itself as a trusted and capable Master Distributor for its highly reputed principals. For more than 35 years, Altus Sistemas de Automaçäo S.A. offers a complete line of advanced technology and complete solutions that meet a wide range of customers' needs in several areas of the domestic and international markets. 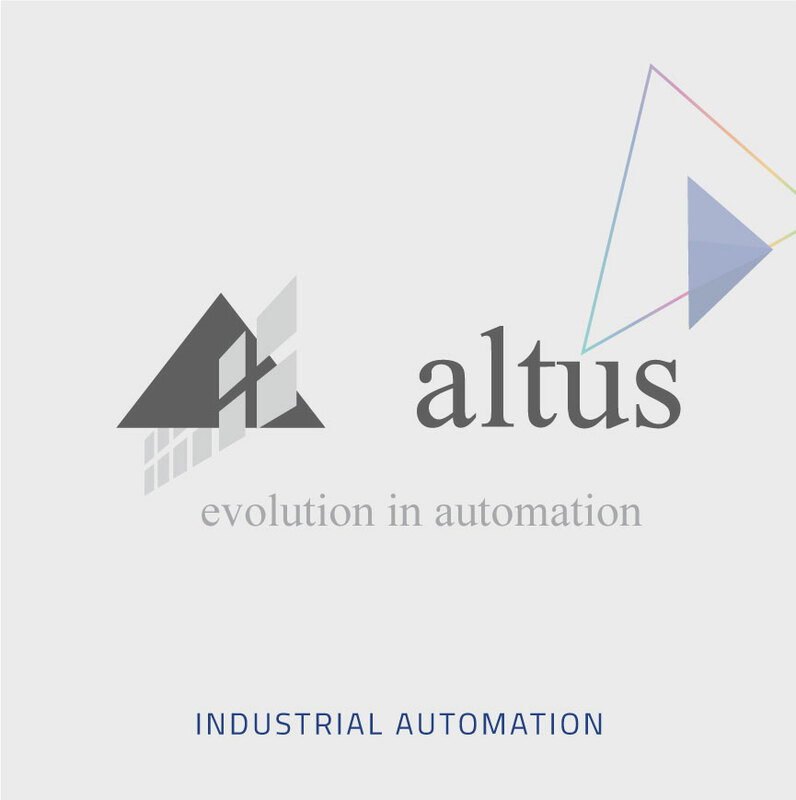 Altus develops, manufactures and supplies equipment and solutions for industrial automation serving the full gamut of industrial automation application & processes. 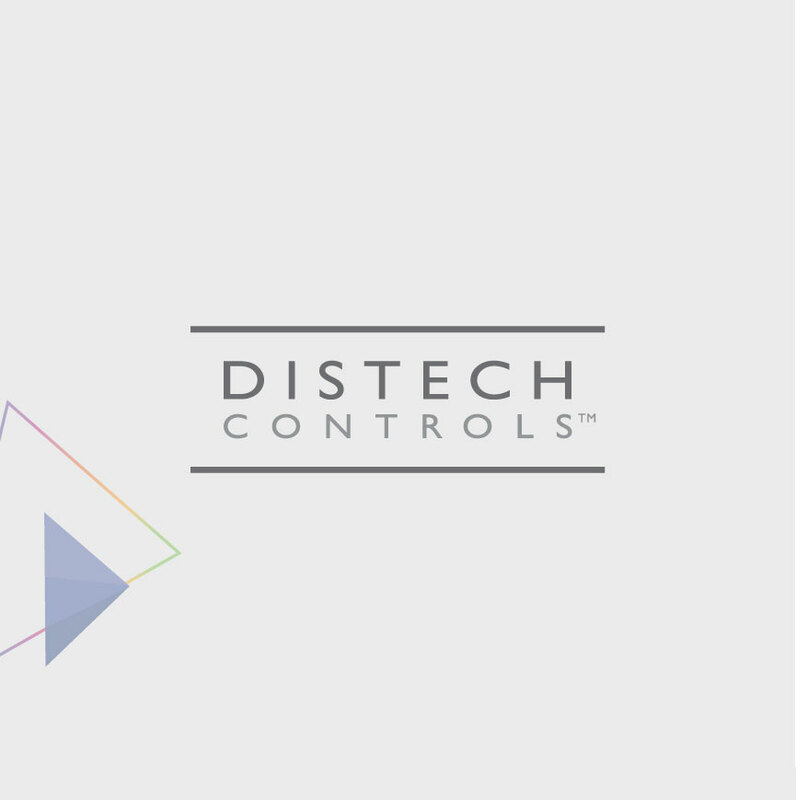 Distech Controls delivers "Innovative Solutions for Greener Buildings&TRADE;" through their passion for innovation, quality, customer satisfaction and sustainability. 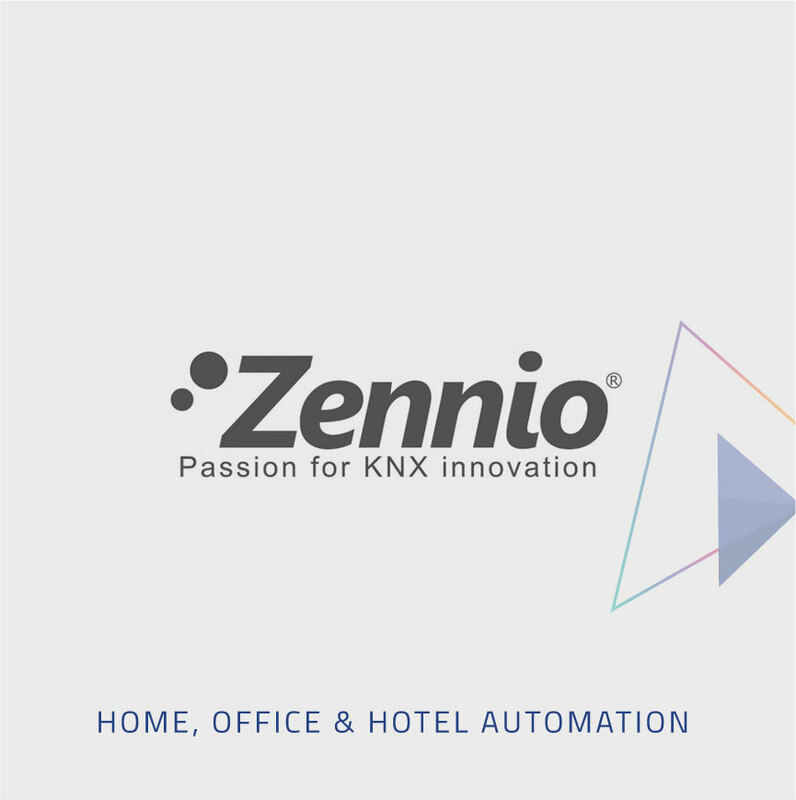 Headquartered in Toledo, Spain, Zennio is a global specialist in automation solutions, operating in more than 70 countries. 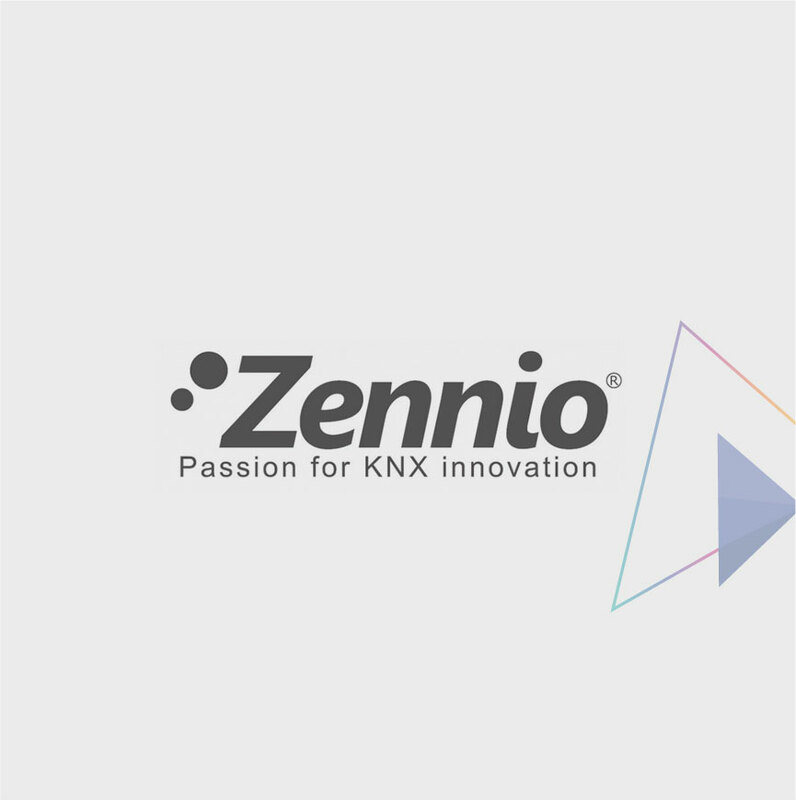 Zennio's KNX-based integrated solutions transform high-end homes, villas, offices and hotels into Smart Spaces. 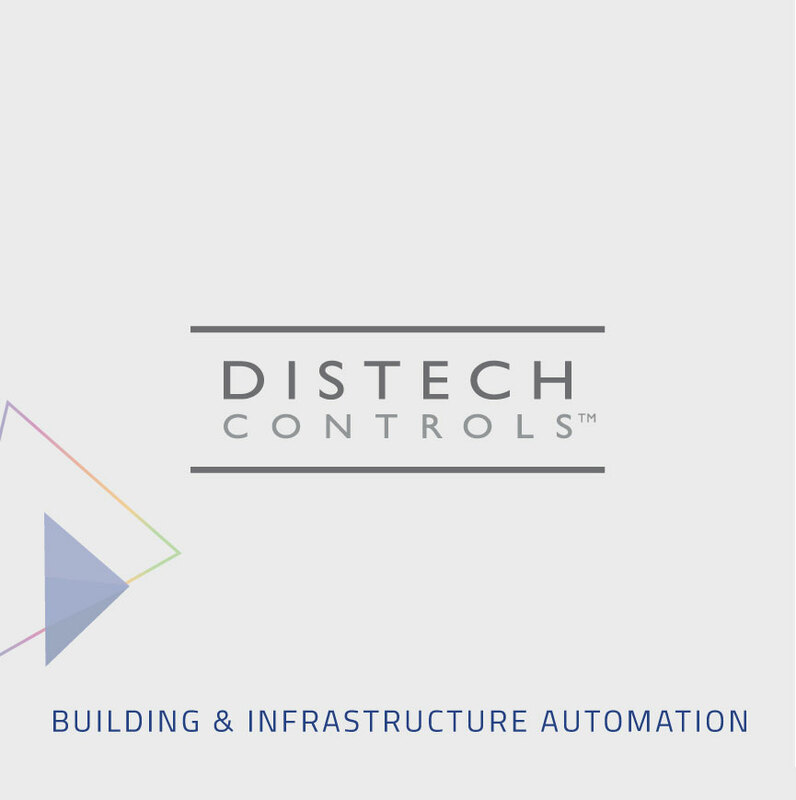 Zennio's portfolio includes customizable touch switches, complete range of Actuators, Sensors, and smart phone interface, giving solutions for lighting control, climate control, curtain control, security and energy management. 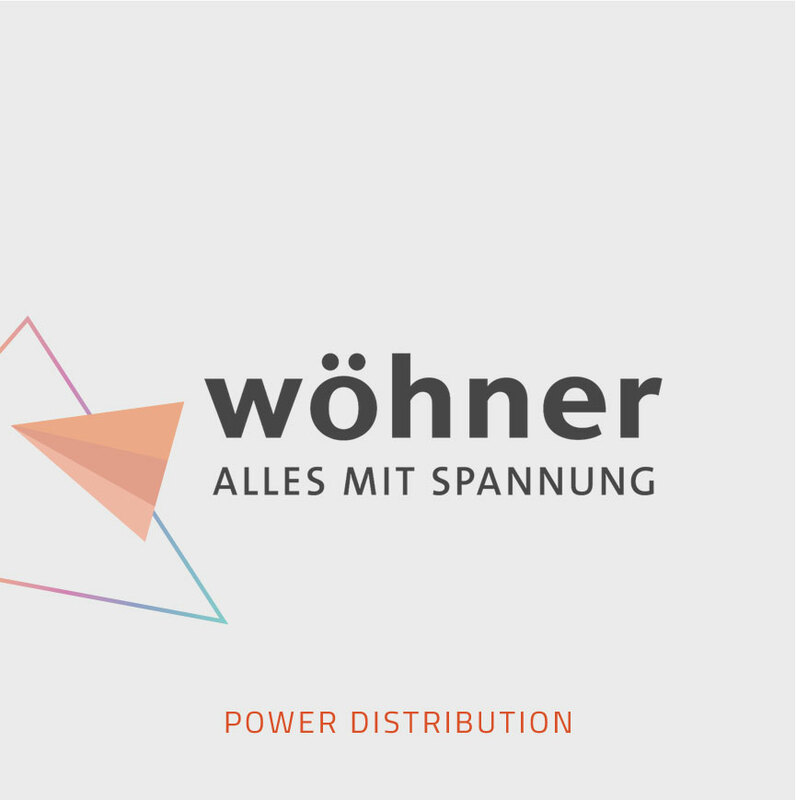 Established in 1929, Wöhner GmbH is globally renowned as the competent partner worldwide for energy distribution, control technology and renewable energies. Wöhner has over 100 registered patents, and serves customers in over 80 countries with innovative electrotechnical safety systems, panel mounting and busbar assembly for flexibility, time saving, space saving & international safety. 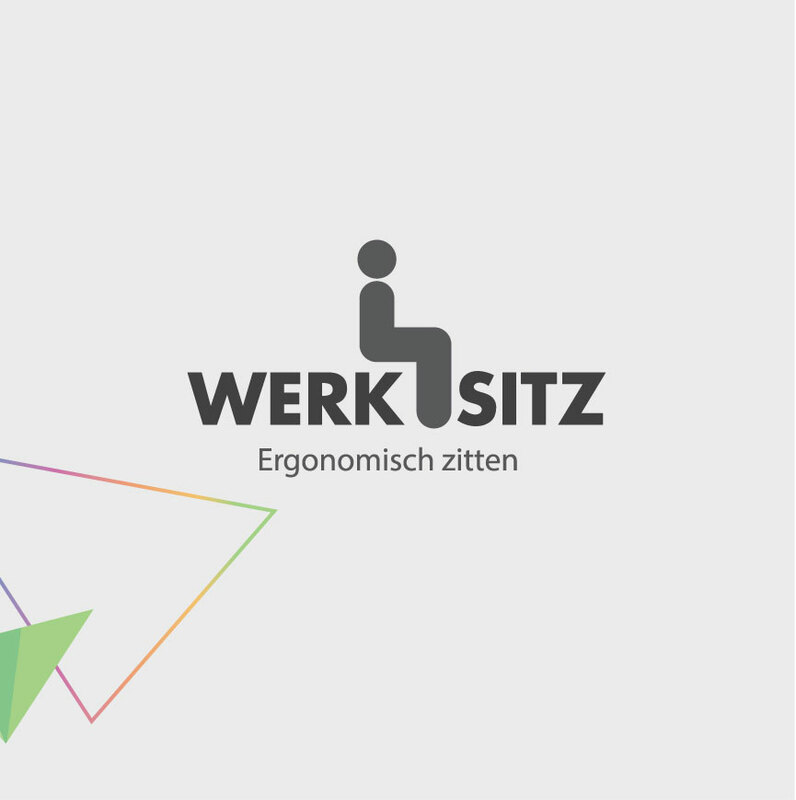 Since 1980, Werksitz GmbH has established itself as the German 'specialist for workplace ergonomics'. Werksitz products are made in Germany and include a comprehensive range of swivel chairs, stools and workplace floor mats in standard and customised designs for ergonomic workplaces in industry, trade, laboratories, cleanrooms, ESD areas and workshops. Werksitz lays special emphasis on quality products that are reliable, durable and backed by a long-term warranty. 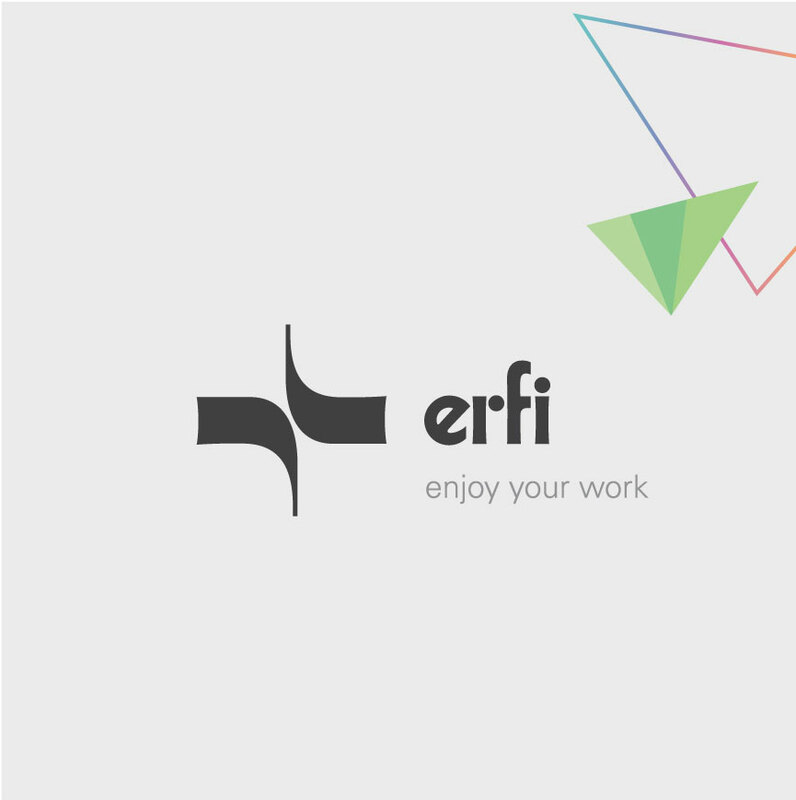 Since 1955, erfi has been operating on the market with innovative and highly complex working place systems. erfi is specialised in the planning, development and manufacture of working place systems, measuring and testing devices as well as test equipment for electric safety and function. erfi's modular & customised laboratory furniture systems and intelligent test & measurement solutions are transforming productivity in electronics R&D, D&D and production in industry, electronics and defence.